We are here to endorse sustainable actions. As an experienced team within sustainable production and development with an open mind we are sharing our knowledge with you through our cooperation. Idea-maker, creativity head and trying to keep the big overview. As our CEO, Emil tries to have the big overview of our strategy, visions, sales, marketing and planning. Sometimes it goes well and sometimes… Well, sometimes. He talks to people like he has known them for 30 years (even if he is only 28) might be Emil’s greatest competence. Give him a call and try it out. 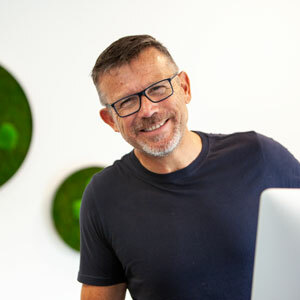 Claus is a sustainable business entrepreneur and brings more than 30 years of experience from the textile & fashion business into Superstainable. He has an extensive network with major market leaders, and is our expert in transforming conventional production lines into certifiable sustainable supply chains. As an ambassador for CSR and environmental protection issues, his core values are sustainability, certification (like GOTS and GRS), as well as design, style and quality. Claus established LIME in 1997, and since 2007 the organization has been one of the market leaders in sustainable textiles and merchandise production. Vibs brings 15 years of experience from the textile industry. She joined the Superstainable team to continue making sustainable changes in the fashion industry. With a focus on longevity, organic materials and recycling, she ensures that our collection is both sustainable and to ensure it fits the lifestyle of those preferring to wear functional clothing with style. Traveler and explorer. 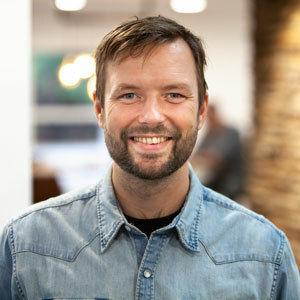 Anders Is our head of design, product development kind-of-guy and co-founder. Besides skiing like a pro and killing it with his studies, Anders is working to keep balance in our collection with Vibs and to keep the line of essential designs that we have out from the start. 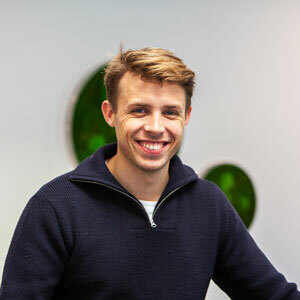 Anders is also responsible for sales and marketing together with Emil. Heads up – Anders lives in Canada at the moment, so it might be difficult to get in contact with him! Malthe is our digital content developer and gives direction to all our visual storytelling and graphics through his imagery. With a background in visual arts he shines a creative light on our digital channels and printed matter. When he is not on a photographic road trip with his beloved camera, he is busy brushing up our website or uploading new shots to Instagram. Camilla is our Marketing and Administrative Coordinator. Besides social media management and text production, she also takes care of our certification standards. 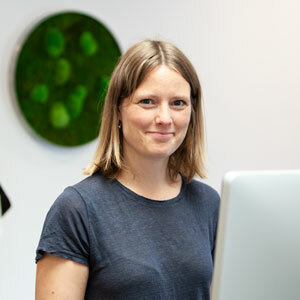 Camilla recently graduated from Aarhus University with a Master of Science in Information Technology and a specialty in digital communication. She took part of her studies at San Diego State University, US. 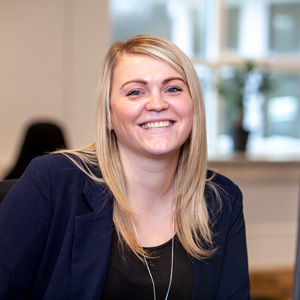 Camilla is a traveller by heart and brings experience from the tourist industry from former positions.